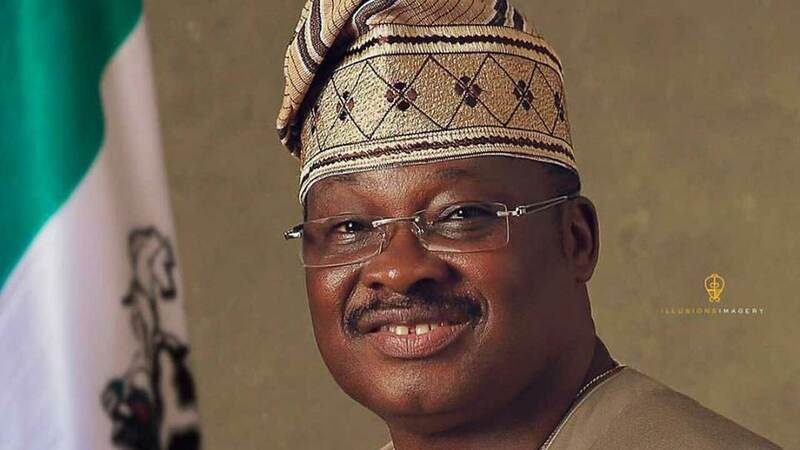 Oyo State Governor, Abiola Ajimobi, has accused some politicians in the state of inciting the Olubadan of Ibadan, Oba Saliu Adetunji against government policy that reviewed the 1959 Olubadan declaration and crowning of 21 monarchs. 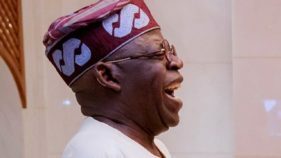 The governor who spoke yesterday at the commissioning of a road network in Ibadan said he knew Oba Adetunji as a good father of everybody in the town but wondered why some politicians would want to pitch him against the government. He noted that his government was not the first to have tinkered with Ibadan kingship system, disclosing that it was Governor Mac Gregor of the colonial days that elevated Olubadan status from Baale to that of a monarch in 1930. 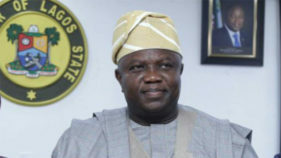 The governor said the review of Olubadan declaration was done in conjunction with members of Olubadan-in-council, Ibadan elders and Central Council of Ibadan Indigenes. Ajimobi who spoke in the presence of the newly crowned monarchs that graced the occasion said, “We know that Kabiyesi Olubadan is being instigated against the government by some politicians we have defeated several times and we shall defeat them again. Our royal father is the father of Ibadanland and the governor is the father of Oyo State. I hope we shall not be pushed to the walls to exercise our power as government. Abiola Ajimobi can be insulted without qualms, but nobody in this state can insult the office of the governor and expect to go scot-free. Speaking on behalf of the traditional rulers, Oba Lekan Balogun said the people of Ibadan would continue to be grateful to the governor for many developmental projects his government had initiated and completed. In another development, Prince Adewale Babatunde Ajayi, a Chartered Accountant and legal practitioner has been elected as the new Akarigbo of Remoland through an open ballot held among the seven kingmakers at the Akarigbo’s palace, Sagamu. 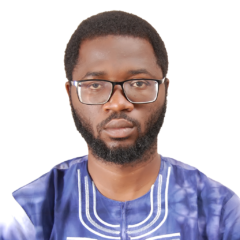 Among the 19 nominees were three Professors, Gabriel Ogunmola, Adewale Solarin, the President of African Mathematical Union and the immediate past Director-General of National Mathematics Centre, Abuja and Tunde Ogunsanwo. 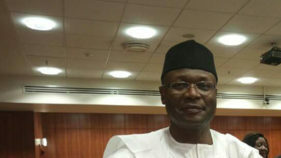 The election, supervised by the Secretary of the Sagamu Local Government, Otunba Adewale Fakoya, made Ajayi victorious with five votes while Ogunmola had two votes and the other 17 nominees had no vote. 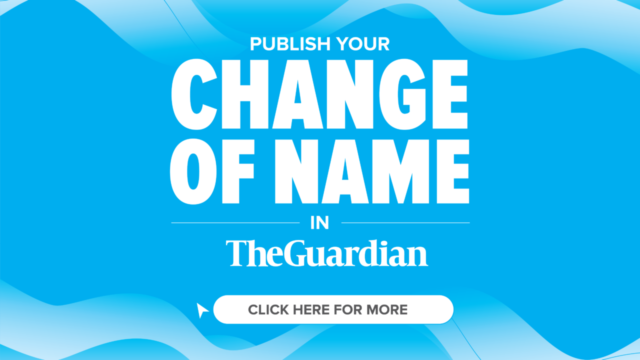 His name would be forwarded to the state government.